Past Realtor of the Year, Maui Board of Realtor's President, NAR Director, HAR Officer, and Board of Regents Member. 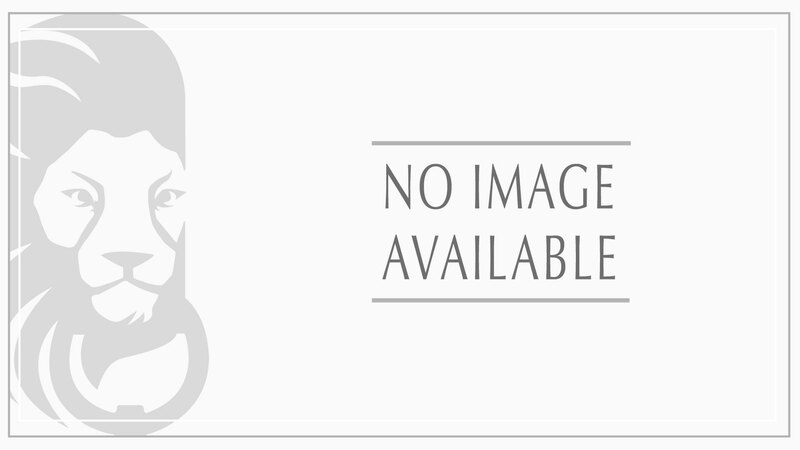 Wailea Realty Corporation frequently uses the tag line, "The People Who Know Wailea Best." The description could not be more apt. 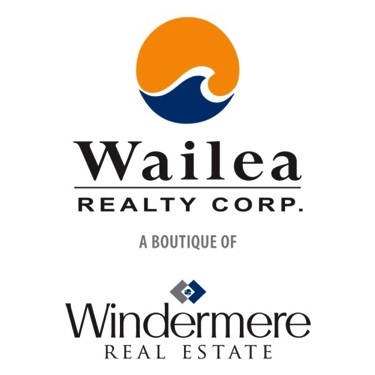 Since its incorporation in July 1972, this Maui-based real estate company has sold over 1 billion dollars of property in Wailea Resort, making it the most experienced and knowledgeable real estate firm in this area. Strategically located in The Shops at Wailea at the heart of the resort, Wailea Realty offers convenient access to and receives optimum exposure among the numerous visitors who flock to Wailea each year. Home to five luxurious, award-winning resort hotels and numerous upscale condominiums, Wailea is world-renowned as an exceptional tropical resort. Here, guests indulge in five crescent beaches, three championship golf courses, an outstanding tennis facility, restaurants, shops, numerous activities and more. Many of Wailea's guests are repeat visitors, and some have fallen so in love with this area that they have chosen to become homeowners here.